Drame de Paddy Breathnach avec Sarah Greene, Moe Dunford, Ellie O’Halloran. 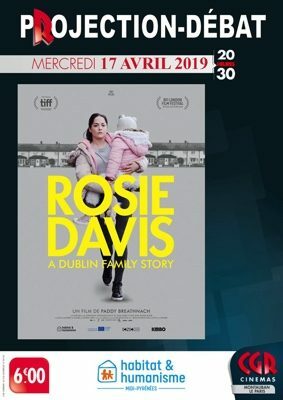 Film irlandais. 1h26.